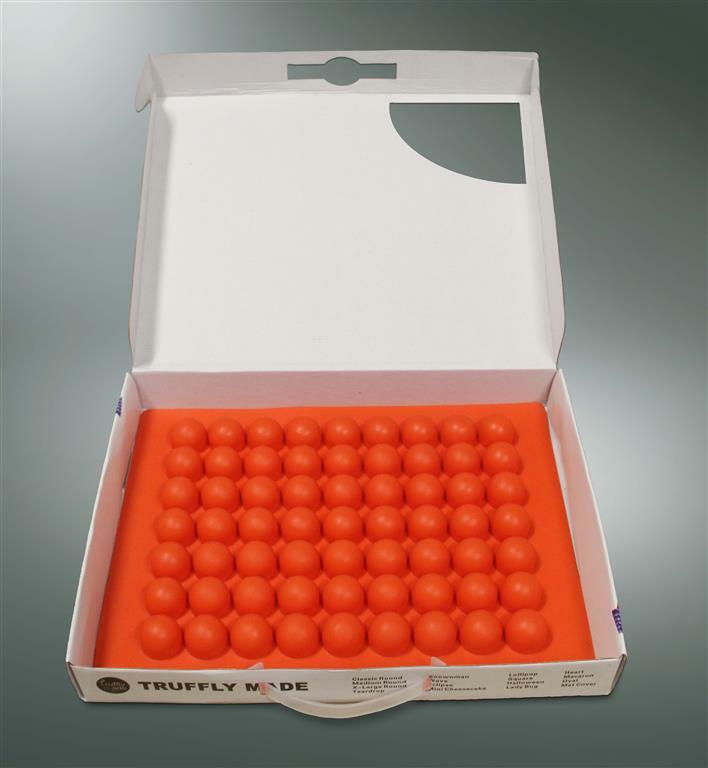 Thank you for your interest in becoming a retailer of Truffly Made products, a leader in professional grade silicone truffle molds. We offer a complete line of chocolate/candy molds in various exciting designs ideal for both the professional and enthusiast chocolatier and candy maker. Become a Truffly Made retailer today with a minimum order of just 10 pieces. 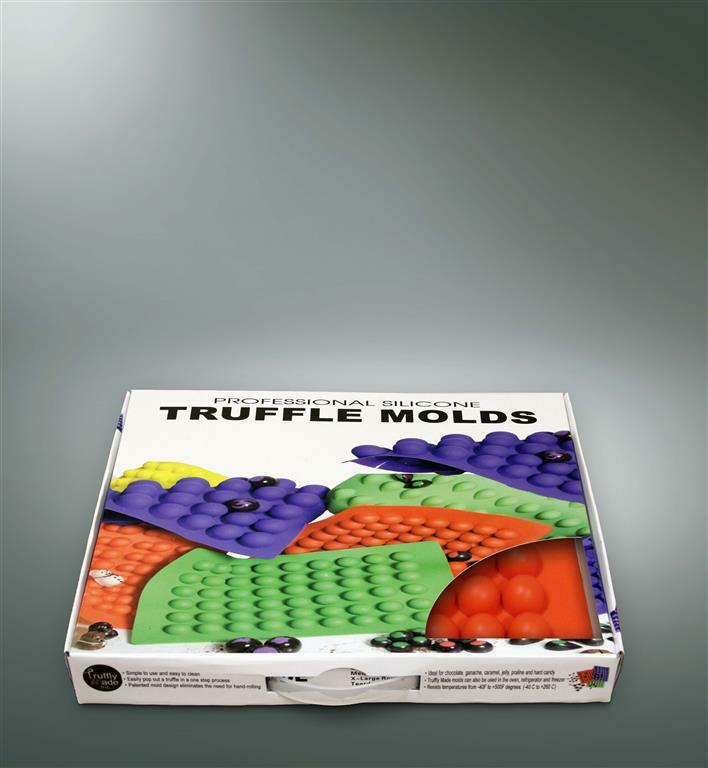 Contact us at molds@trufflymade.com or 619-500-3102 for more information. Special eye catching retail packaging.